Home > Words of Wisdom > Fatherhood > Who are you living with? Men I want to do some lifting up here for a bit. I want you to take a look at the woman who God has placed into your life with you. I want you to stop and for a few moments look over the past years and see your wife in your mind’s eye. Now over the next few post, I will be discussing the responsibilities of a man to his wife. If you have not carried out these few things you have blown it! If I don’t carry out these things, I have blown it! This is not to belittle anyone, but to make us look at ourselves and see how we are treating our wives. To fully follow this post you need to start at the beginning. Seems like a strange question to ask you when I am talking about lifting up your wife, but it really is not. Who are you living with? 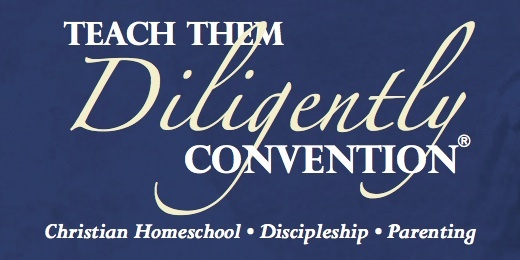 Are you living with your family, your wife, or your job? These are all important, but which more so? Many a man goes to work each day. We give our lives in return for a monetary gift, insurance, retirement or status in the community. We strive to do the best we can. We climb the ladder of success in the eyes of the world. We go the extra steps, we climb where others dare not. All in the name of “being there for my family”. Because that is the man’s thought process. We will sell out our being to provide for those we are responsible for. We will do what is necessary to provide and protect our loved ones. That is what is “wired” into us as men. Yet, if we were to step back and look at what we are doing, we would see that we need balance. Now by balance, I mean there is a second job. Our first job that we think of is the one where we leave the house each day and drive to our 8 to 5 job, do our best, and then drive back home. This is where the second job starts to kick in and bring things back to balance. You see dad, you can not come home and just throw in the towel and say “Man! It was a hard day today! I am done. I will sit down for the rest of the day, so I can be ready for tomorrow when I go back to work.” No, this is the time that the home job, the real job, the job that matters most starts. Are you coming home to work or to exist? Many of us are living with our 8 to 5 jobs and not with our “after hours” job that we have been called to first! 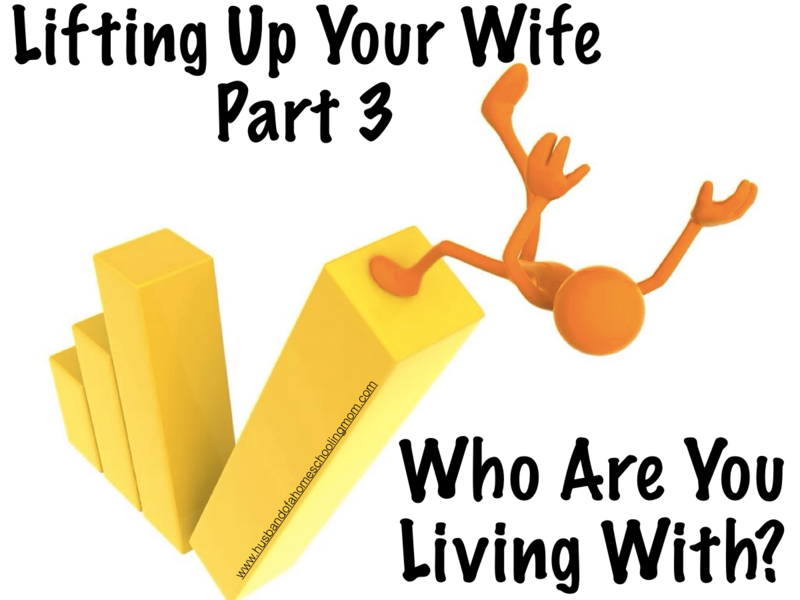 So I ask again, “Who are you living with?” Are you proud to be the man who is climbing the corporate ladder or the man climbing the ladder to fix what your wife needs done around the house? Are you fighting to be the man who will sign off on a $600,000 contract, or who is on the floor wrestling with his kids? Your wife did not marry your job, she married you. Your kids are not a result of your job, they should be your job. Have I failed at this? Yes I have. My wife has gone to bed at night while I worked on my 8 to 5 job. She has been left alone while I work on the ministry that I have been called into. My children have been turned away so I can “do the job”. When all along those people, my family, they are the job that I have been called to. 19 Husbands, love your wives and don’t be bitter toward them. 21 Fathers, do not exasperate your children, so they won’t become discouraged. Men, this should be our first job! Not the 8 to 5 daily grind. It should be the one that starts when the eyes open and goes until the eyes close at night. Is it tough? Yeah it is. Is there a guideline or job description? Yeah, it’s called the Bible. Need an example? Check out this guy called Jesus, He is covered in the job description. Do I think you can do it? Yeah, I do! Disney Songs – How Many of You Guys Can Relate?